We provide professional cleaning services in Holloway, N7, London. See our special offers and affordable prices below. Call us now! 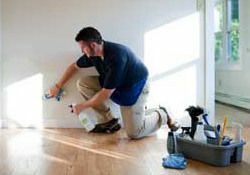 Looking for a dependable and reputable cleaning company in Holloway which is able to meet all your requirements and wishes related to your home or workplace? 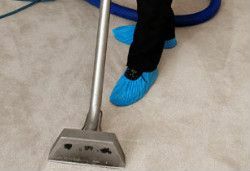 Our team is trained to fulfill highly professionally the following cleaning services sofa cleaning, window cleaning, furniture cleaning, carpet cleaning and many, many others. If you like your home to be ideally clean and fresh without having to bother yourself with the heavy housework, this is the right solution. Our maids will do it all for you with great care and attention to your place. Domestic cleaning is a service that exists for the convenience of the numerous people who are not able to clean their own homes for different reasons. We are a company that provides professional cleaning services as every home in Holloway has its own needs. The dirt at your home can be easily removed if you have the right detergents and an entire day so you can pay attention to every dirty corner. Our cleaners have enough time to come, make your house spotless and make you convinced that we are the right choice for delivering a deep cleaning service in Holloway. We are an experienced cleaning company, located in Holloway. 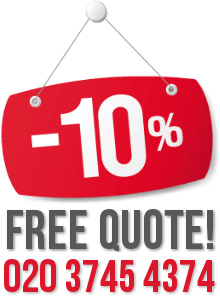 We provide carpet cleaning services on the territory of London. Our company offers you both a high degree of professionalism and the most affordable prices. Our employees use the best methods to make your delicate carpet clean again. The end of tenancy cleaning your landlord requires from you is a real challenge to you and you are not sure how to handle it? Let our professional cleaners deal with that dirty work because they know just how to make the place ideally clean and tidy – a dream of your landlord and a relief for you. 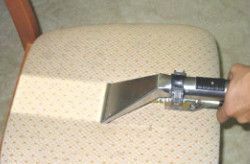 With over a decade’s experience in upholstery cleaning, we are counted among some of the most reputable companies of Holloway, who would do wonders to your old, stained furniture. Our professionals, equipped with the highly professional steam cleaning machines, can clean all your furniture. 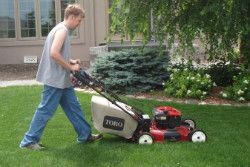 The professional gardening services are perfect for any type of garden, regardless of its state, size or location. If you want to give to your own a complete makeover or just a simple freshening up but never could manage to find the time, then this is your opportunity. If you want your oven to be sanitized fully and professionally so that it works a lot better, you can use our reliable loft conversion services. 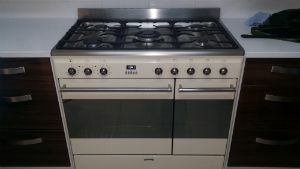 The cleaners will remove the carbon residue, food deposits, grease and dirt from your oven. This will improve its work and make the meal preparation process easier and faster. In case you want to have your home perfectly cleaned from the mess, after the end of the renovations, you can completely count on our after builders cleaning. We have worked hard to achieve success and we assure you that we can handle a wide range of cleaning tasks in the fastest possible way. 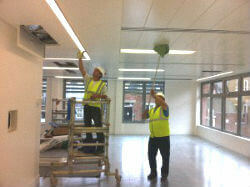 Order the cleaning of your commercial property and we will implement it. The electric equipment, wooden furniture, porcelain, tiled and other surfaces will be sanitised and rid of dust and dirt. 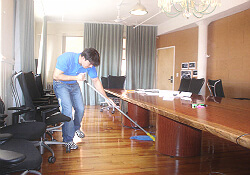 Make your working place cleaner by hiring our cleaners to sanitise it. Holloway N7 is one of the most densely populated areas in London. It is home of Arsenal Football Club and it is also one of the places where many people from different nations live, making the district one of the most multicultural places all over London. In terms of transportation there are a couple of underground stations that are located nearby. Holloway N7 is located in the heart of London and this is why is known as an inner-city district. There are lots of luxury development projects going on in Holloway N7 and this is why many people like going there. Except for underground stations, you can also find a railway station nearby. The district is home to many artists and persons who work in the media such as journalists, professional film makers, writers, etc. On the other hand, it is also known as the hotspot for many of London’s graffiti artists.